In these property interviews we speak to successful property investors and gurus and find out how they got where they are and what advice they can give to the rest of us. 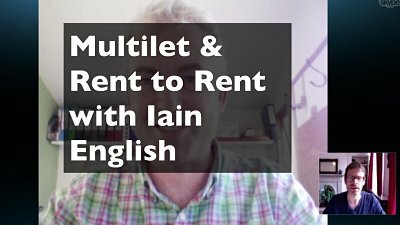 In this interview, multilet expert Iain English defends the rent to rent strategy and announces ambitious franchise plans. Rick Otton student Freddie Rayner tells how he went from cleaner to 8 deals in less than one year! John: OK! 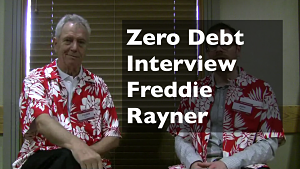 So we're here at the backstage at the 2013 Rick Otton’s Zero Debt Property Cashflow Conference and with us is Freddie Rayner. 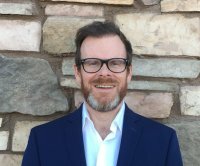 Freddie came into property with quite a successful business background. I don’t know; were you doing property before you came to this business?